Traveling is relatively easy – if you have the money, that is. Those without a lot of expendable income often find themselves struggling to find affordable airfare. Are you among the masses wishing for a budget-friendly trip in the sky? 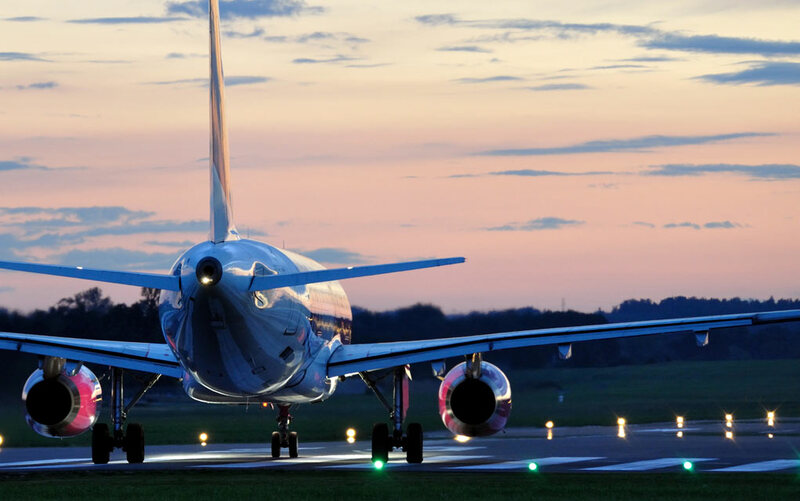 We have some tips to help you find great airline prices. Sign up for a couple of different alert systems. AirFaireWatchDog is a great one. You’ll get an emailed newsletter showing you the cheapest flights based out of the airport you’ve marked as your home base. Some of these sites are notorious for finding incredibly low round-trip domestic and international flights. A two-way ticket to Florida and back for under $100? It’s almost unheard of if you book directly. Most people know the cheapest days to fly are Tuesdays, Wednesdays, and Saturdays, but what are the cheapest days to buy? According to FareCompare, airlines tend to load their discounted flights to deal sites on Tuesdays around 3pm and pull them back off by Thursday. This means you have a very small window of time to grab a good deal. According to TravelZoo, flying on an actual holiday isn’t necessarily a bad idea. If the timing of a family gathering isn’t your motivation for travel, consider flying on Christmas Day, New Year’s Day, or even Thanksgiving Day. People usually travel the days before or after those holidays. Days like Labor Day or Memorial Day tend to be busy, so flying the day after is better if you can wait. Flights with layovers aren’t necessarily a bad thing. While most people would prefer a nonstop flight, you may find the flight with a layover saves you $100 or more. A two-way ticket isn’t always beneficial. Look to see if you can find individual one-way tickets for a lower combined price. You may not fly the same airline each way, but splitting things up could save you quite a bit of money.